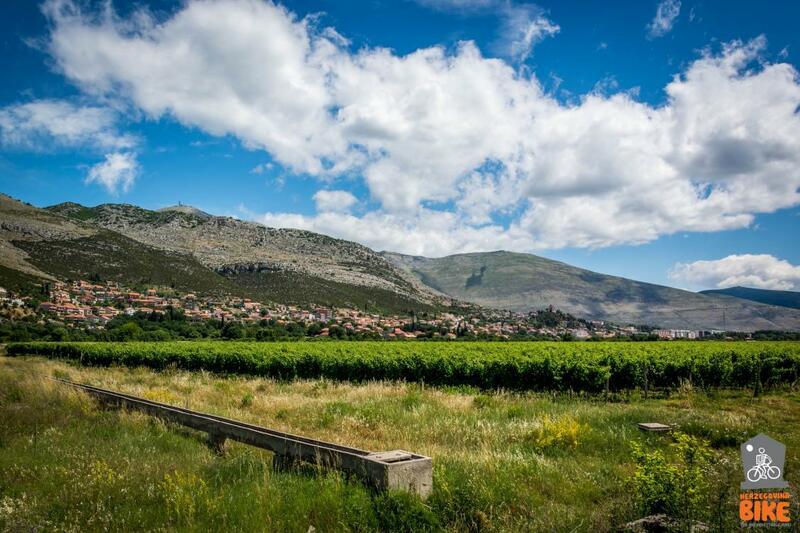 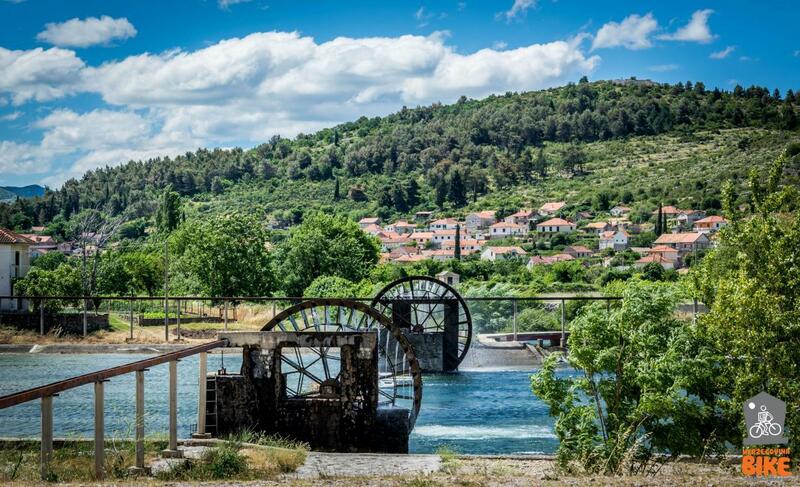 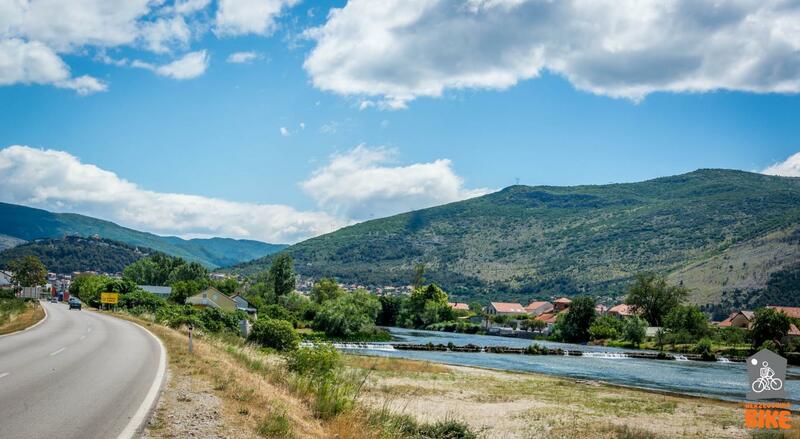 The Historic Railroad Trail with steam locomotives passes from Mostar alongside Neretva river all the way across the border with Croatia, ending in Dubrovnik. 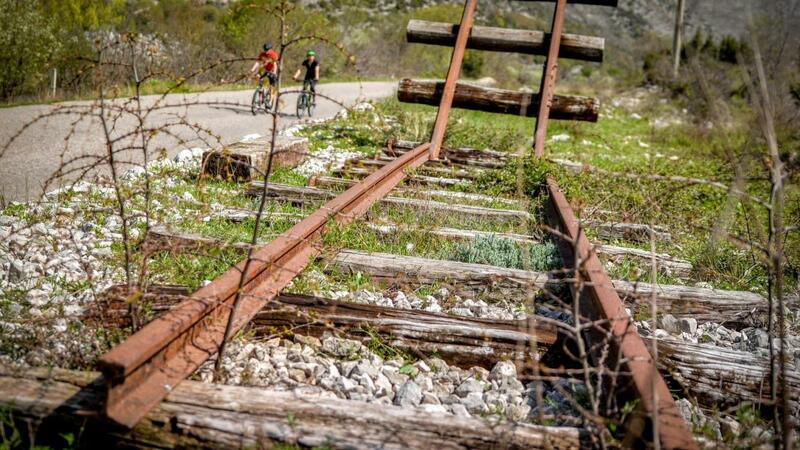 The construction of this trail started in 1898 and ended in 1901. 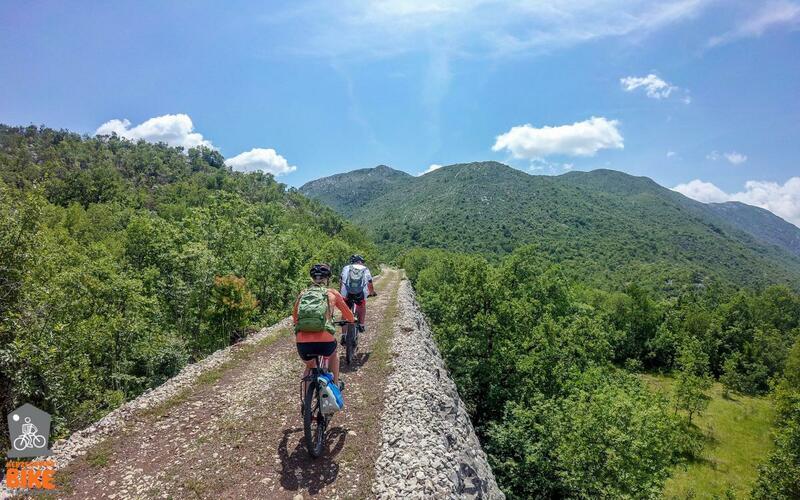 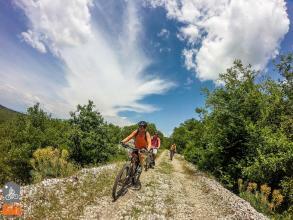 Today this trail is reconstructed into a cycling track and this tour is one that gives any nature lover the opportunity to experience stunning scenery, from hilly greenery to the sea,finishing in an ancient city unique in it's cultural beauty. 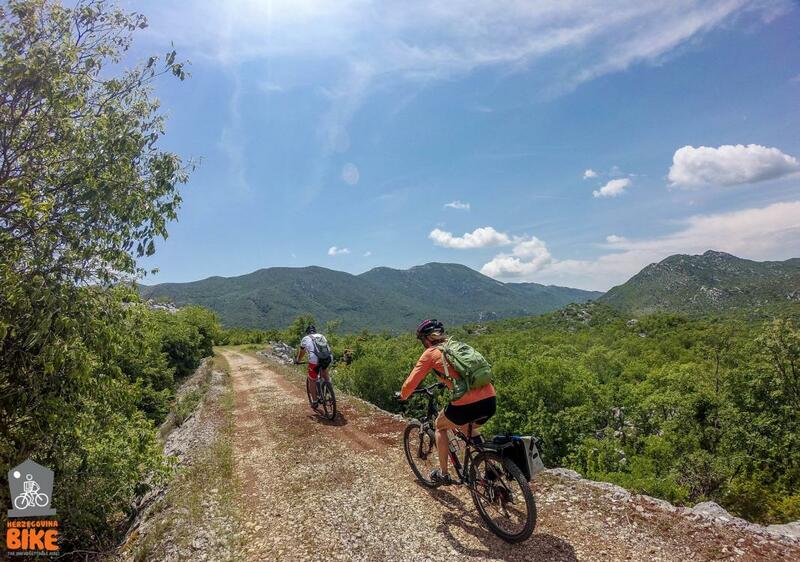 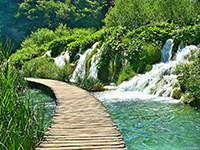 Organised transfer from Dubrovnik to border crossing Ivanica brings us to the majestic panoramic view where the active part of the excursion starts. 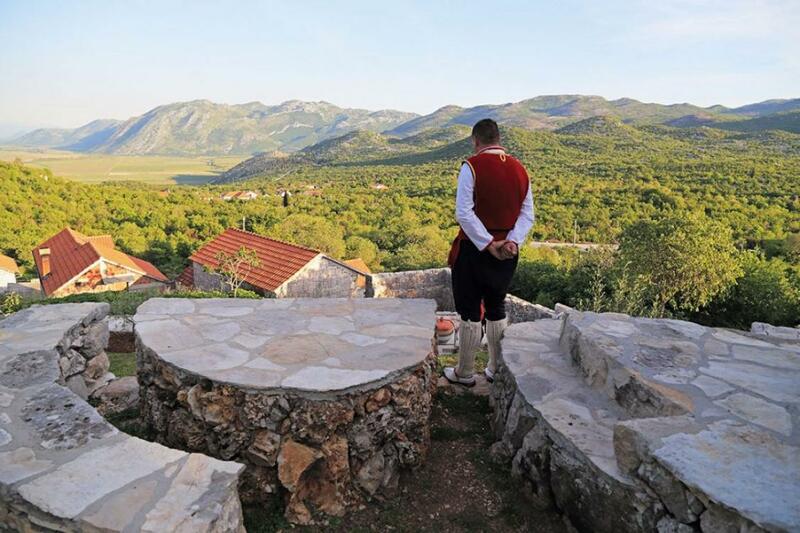 The road passes through picturesque landscapes of Herzegovinian karst with a view on the Popovo field, along the way we will make the stop-overs on various view points and resting spots until we reach Trebinje. 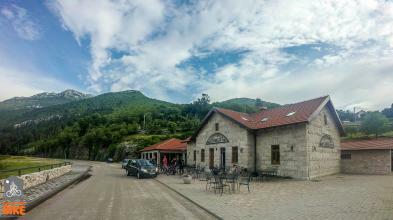 After sightseeing the Old Town we have a lunch of Herzegovinian specialities. 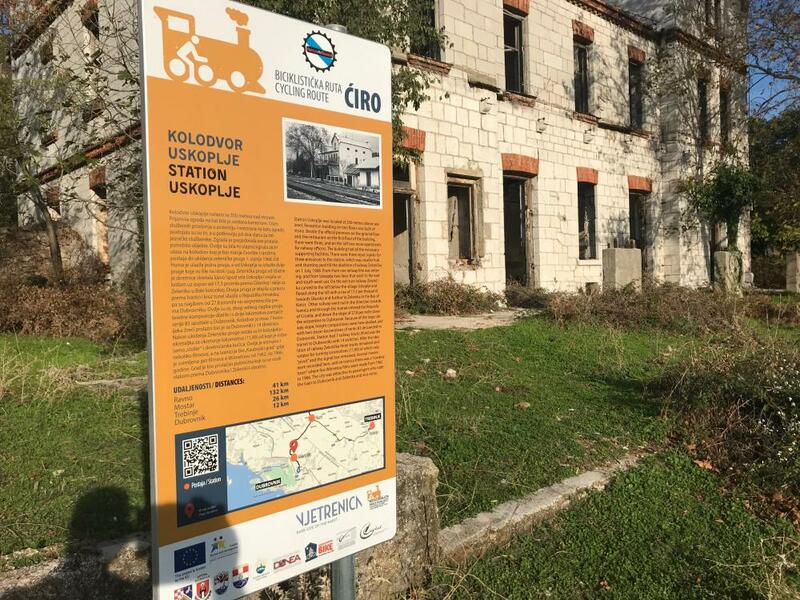 Arriving at station Hum where after sightseeing and rest, we continue cycling along the Craiova trail to Zavala. After a short break we go to a tour of the Vjetrenica cave and the old Zavala railway station, which is our final destination.